Easter weekend was a beautiful weekend! I am so thankful we were blessed with warm sunny weather! We have also been blessed to have daddy home with us this past week! He has taken some time for a stay-cation and we have gotten a lot done! Not only did we get some spring cleaning done, but we were able to go on a field trip to our science museum! 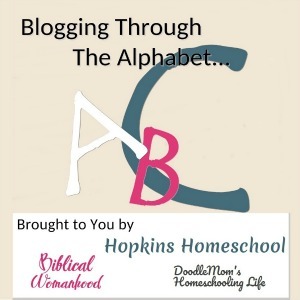 We are blessed to have such a wonderful team of co-hosts sharing the Hearts for Home Blog Hop! 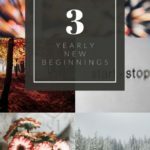 Be sure to check out their blogs, you're sure to find inspiration and encouragement! 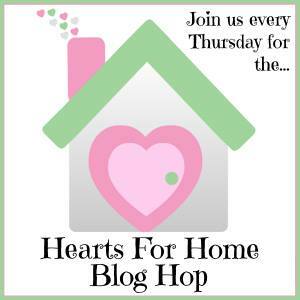 Introducing the Hearts for Home Blog Hop Hosts! 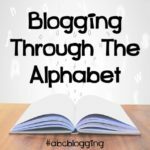 Please keep in mind that this is a Christian, family friendly blog hop. The host reserves the right to remove posts that are deemed inappropriate or offensive. I love the story that Lisa tells in this post…an honest story about how a simple stuffed animal can help us remember to ask God first! 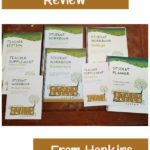 A free printable to help me read the bible? Um, yes! I love this simple plan and have it printed in my bible now! Anne has made a very valid point in this post. 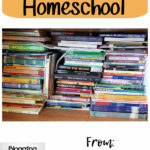 As scary as those teen years are when it comes to homeschooling, we can do it, and we can do it for them! Who couldn't use some new ideas for quiet time? I love the ideas that Sara gives in this post. There are some that I hadn't thought of!